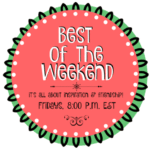 We are looking for a few bloggers to join us as as co-hosts for Best of the Weekend. If you are interested, please complete this form. The Power Tool Challenge gals shared DIY sign ideas this month. I made a DIY Pallet Wood Arrow Sign for our lake house. This was fairly easy to make and was free since I already had all of the materials I needed to complete the project. 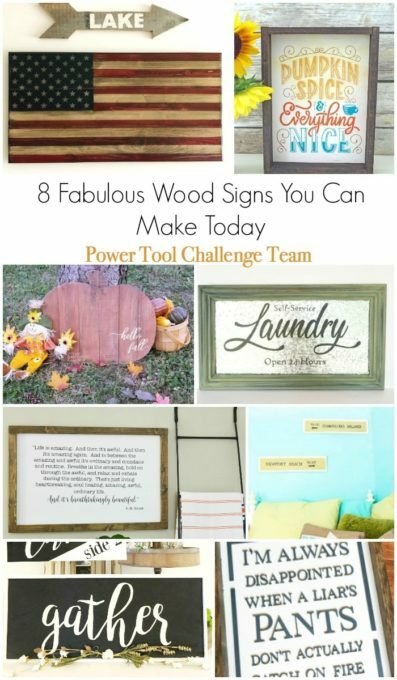 I hope you’ll check out my arrow sign and check out the other Power Tool Challenge sign projects shared. 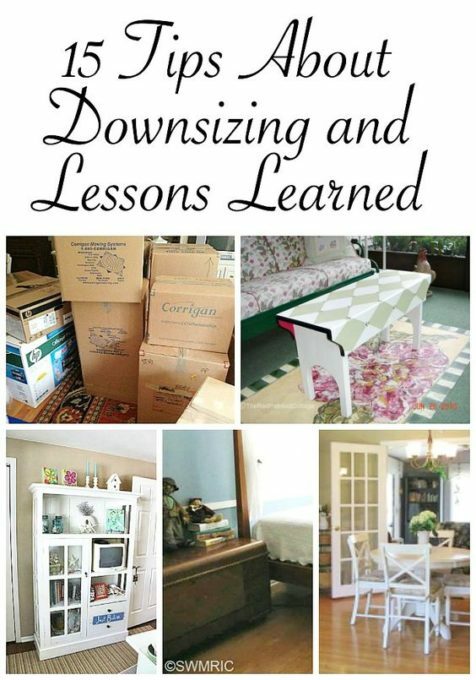 The most popular post from last week’s Best of the Weekend party was 15 Tips About Downsizing and Lessons Learned by The Red Painted Cottage. 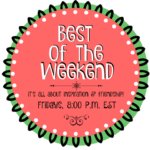 Enjoy this week’s Best of the Weekend features! 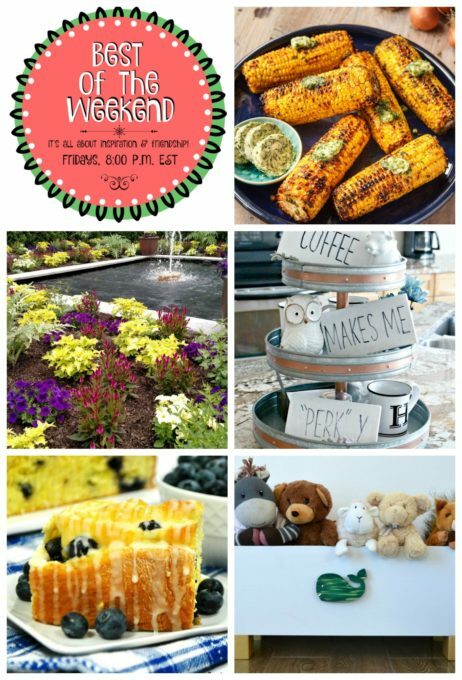 Features this week include a recipe for Barbecued Corn on the Cob with Shallot Herb Butter; A Tour of Longwood Gardens; How to Make Rae Dunn Copycat Coffee Bar Signs; a recipe for Blueberry Sweet Rolls with Lemon Glaze; and How to Build a Toy Box Using a Wine Crate. Thanks for hosting again! I hope you are enjoying your weekend – and I hope your weather is better than our rainy mess! 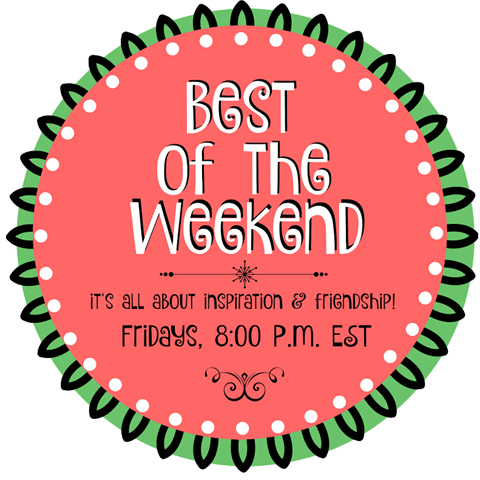 Thank you for hosting and sharing. I brought one of our favorite pork dish back home. Have a great week ahead. Thank you for featuring my post on Longwood Gardens! I appreciate it!